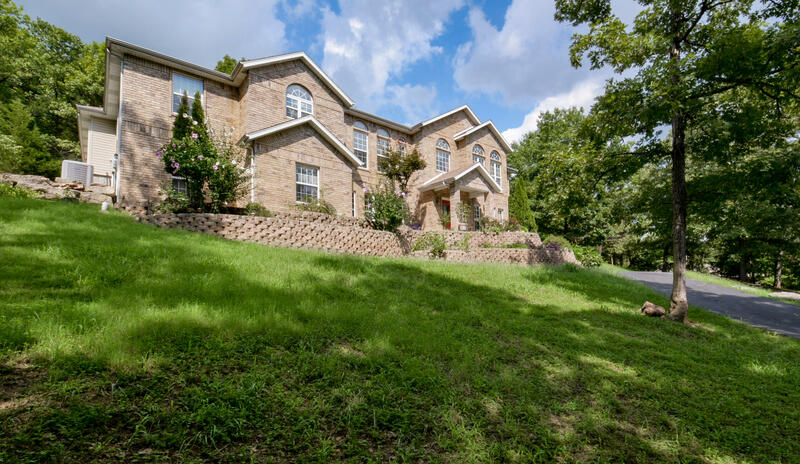 Take a drive around the outer skirts of Table Rock Lake and you'll find several nice neighborhoods overlooking the water and scenic Ozark Mountains. 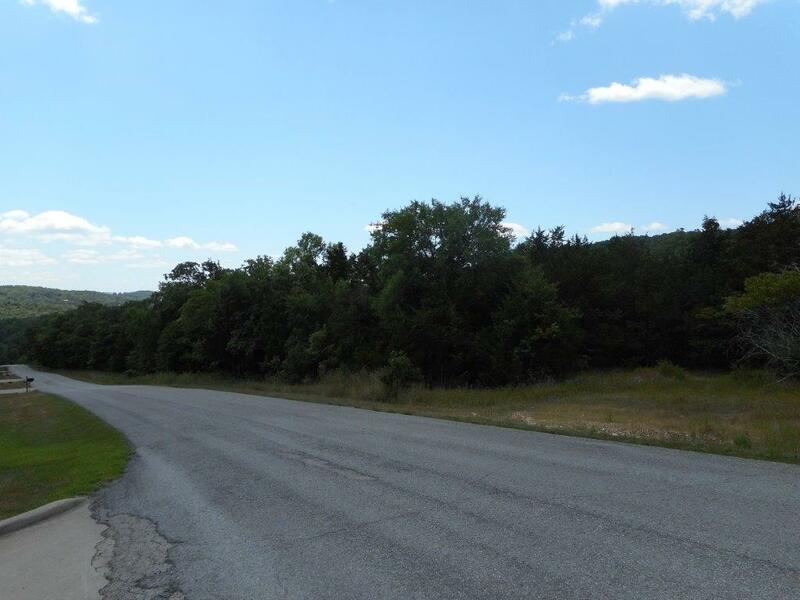 One such alluring place is, Oak Creek Parkway in Branson West. Real estate buyers are often pleased to see the types of homes and lake view lots for sale. Aside from paved streets and lighting, Oak Creek Parkway offers a host of amenities on site including outdoor swimming pool, clubhouse with meeting space, tennis courts, and more. Plus, the monthly homeowners association dues help cover all common area maintenance, community water and sewer, snow removal, and trash service. 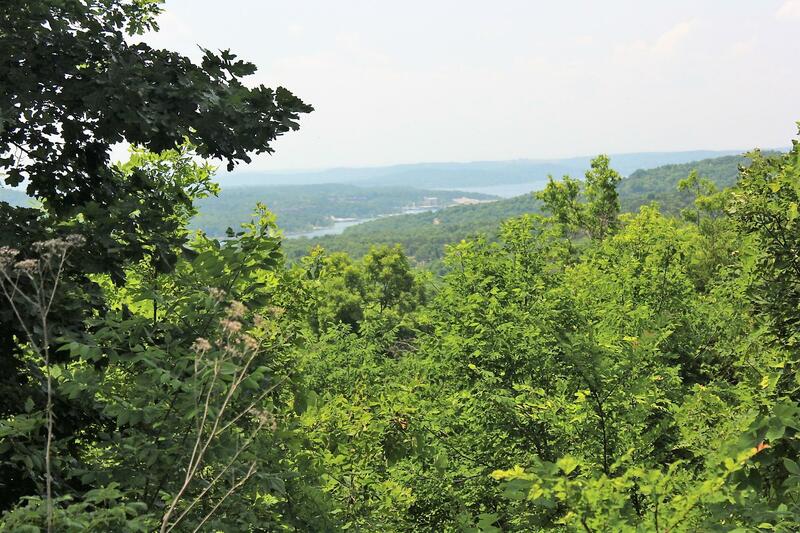 In addition, Table Rock Lake is just a few blocks away for prime boating, swimming and fishing opportunities. Want a copy of the neighborhood property restrictions? 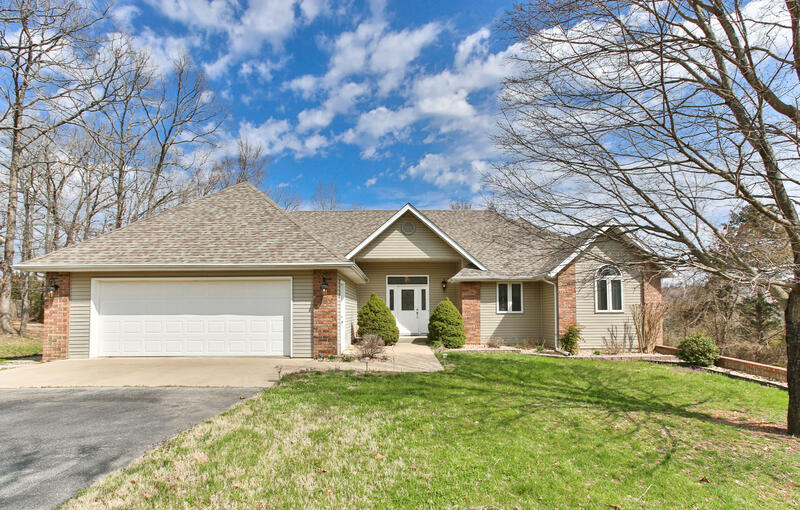 My name is Charlie Gerken and I'd like to show you everything for sale at Oak Creek Parkway in Branson West, Missouri. 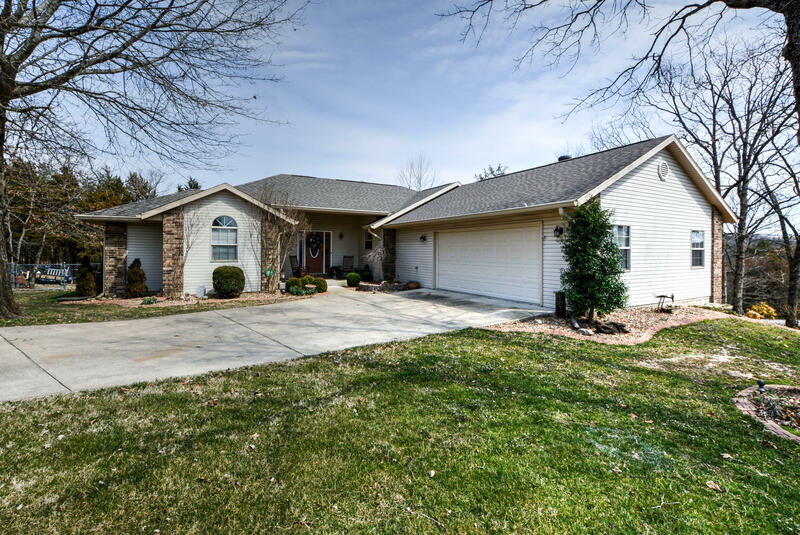 Please contact me for a showing of this Table Rock Lake subdivision community.